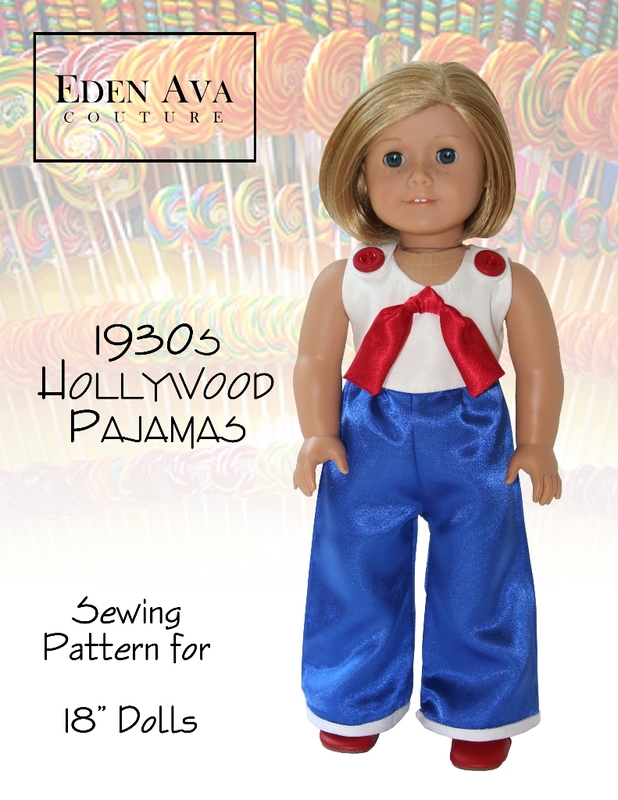 Your American Girl Doll will love these Hollywood inspired 1930′s pajamas! Now available for purchase at Liberty Jane Patterns! ← Extra! Extra! Read All About It! New Pattern Available!